Olivier Truc was born in France in 1964. 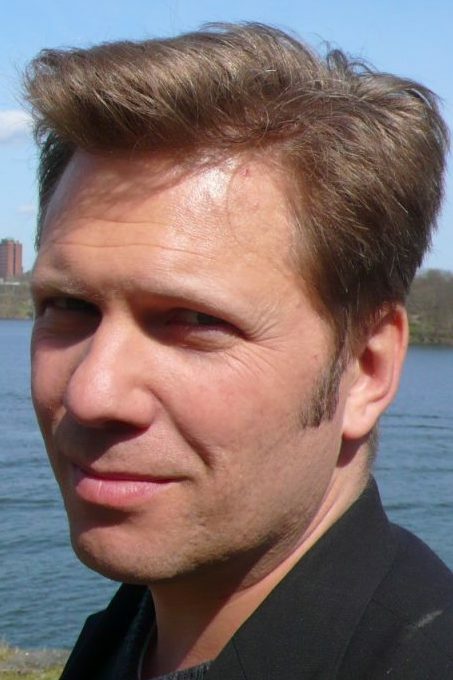 He has worked as a journalist since 1986, and is based in Stockholm since 1994, where he is currently the Nordic and Baltic correspondent for Le Monde. As a reporter, Olivier Truc covers subjects from politics and economics to social issues like immigration and minorities. He has also produced TV documentaries, including one that portrays a group of Norwegian policemen in Lapland (“The Reindeer Police,” 2008). 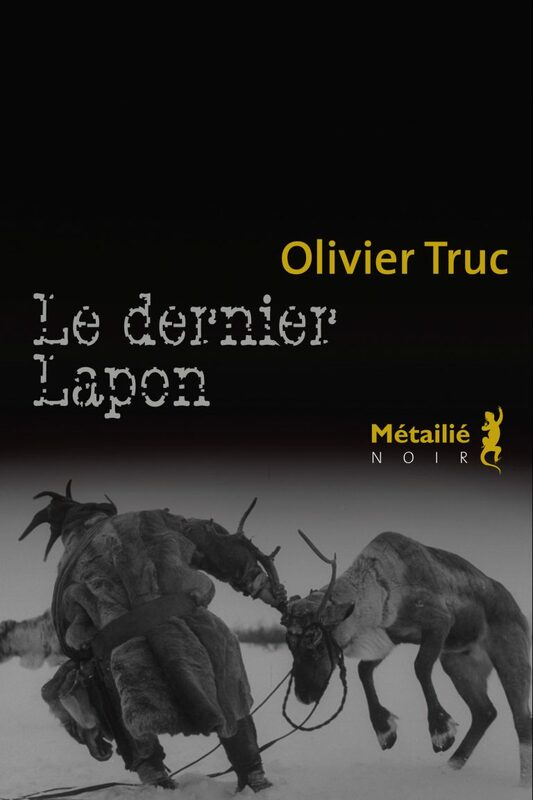 Author of two non-fiction books, his first novel and the first in a pentalogy set in Lapland, Le dernier Lapon/Forty Days Without Shadow was published by Éditions Métailié 2012. Awarded with no less that 25 French prizes, short-listed to the CWA Dagger Award, it has become a huge success in France and internationaly. 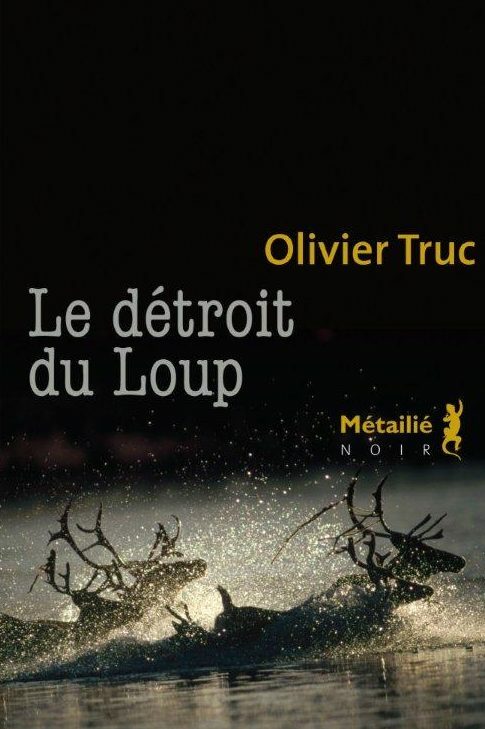 The second book in the series, Le détroit du loup/Wolf Straight published 2014 confirmed the success. 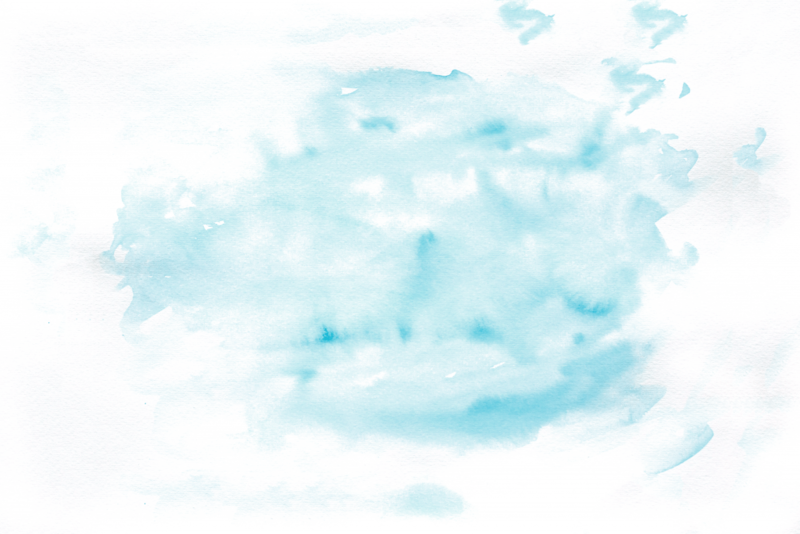 La Montagne Rouge/The Red Mountain will be released in October 2016. 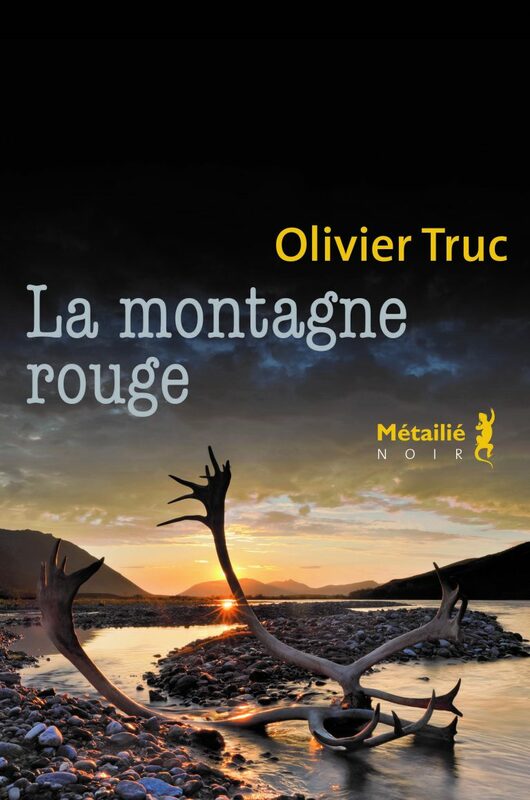 Prix des Lecteurs Plume Libre 2013, plume de bronze dans la catégorie Nouvelle Plume Polar, thriller francophone.